How is All Classical Portland funded? 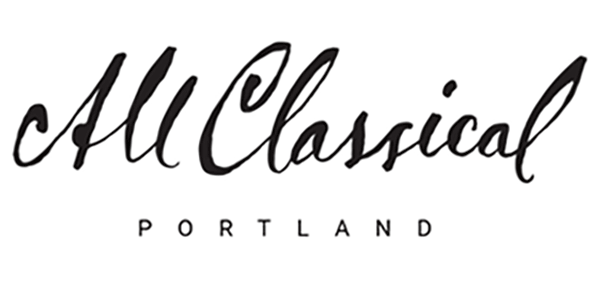 Welcome to All Classical Portland’s Weekly Program Highlights page! We are thrilled to share some great music we have lined up for you! Come back each week for newly curated Weekly Program Highlights. How Do I Listen To All Classical Portland?